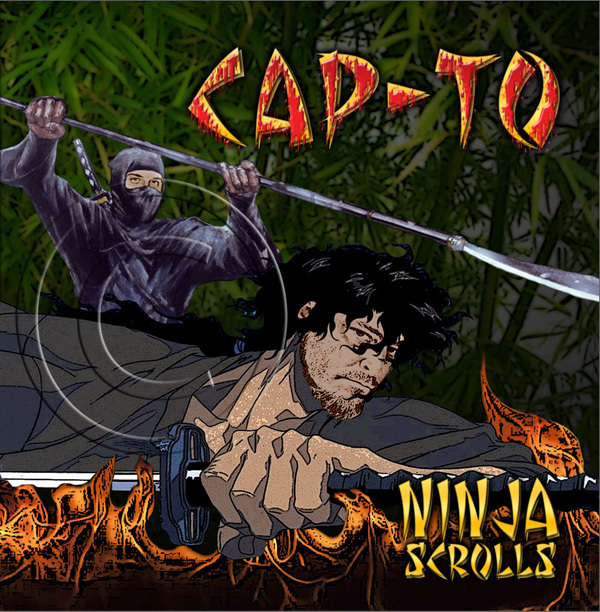 New album cover for a friend. I am working on a new album cover for a good friend of mine over at The Frozen Food Section. 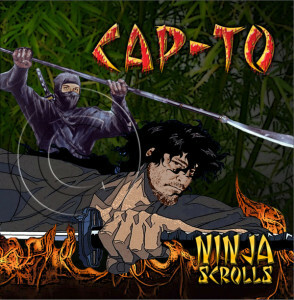 This is a hip-hop/rap album and the cover is a cut and paste as per client instructions creating an omage to the Ninja Scrolls anime videos of which he is a fan. I have replaced the faces with those of the music artists into frame grabs and graphic novel grabs as per the clients instructions to make fan art. Previous PostDigital Manipulation / Fantasy Art on my DeviantArt GalleryNext PostI Just Published My First Book! Portfolio & blog featuring original art and photography.